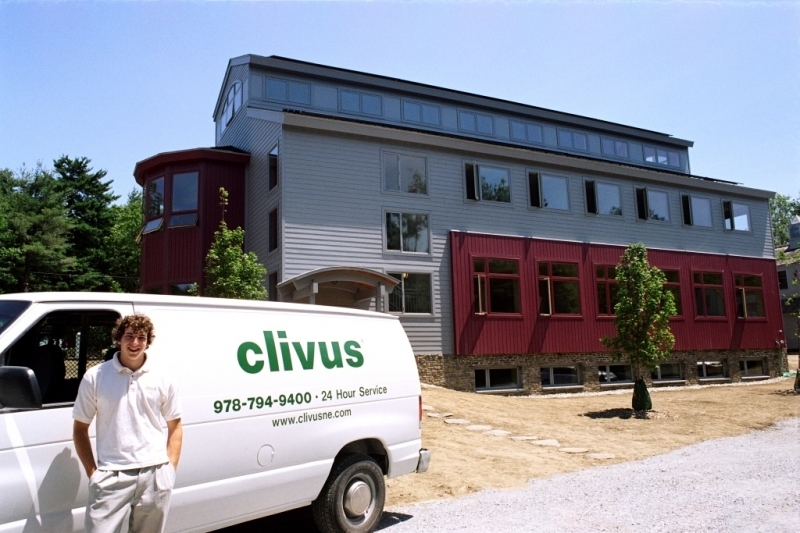 Clivus New England was able to solve both challenges. 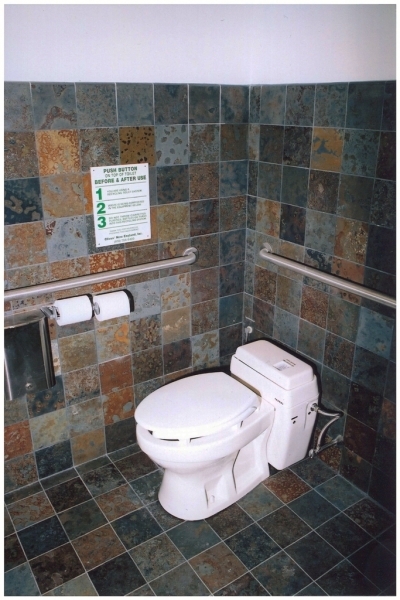 By incorporating a Clivus composting waste treatment system and foam-flush toilets the building was able to meet the USGBC standard for water conservation. 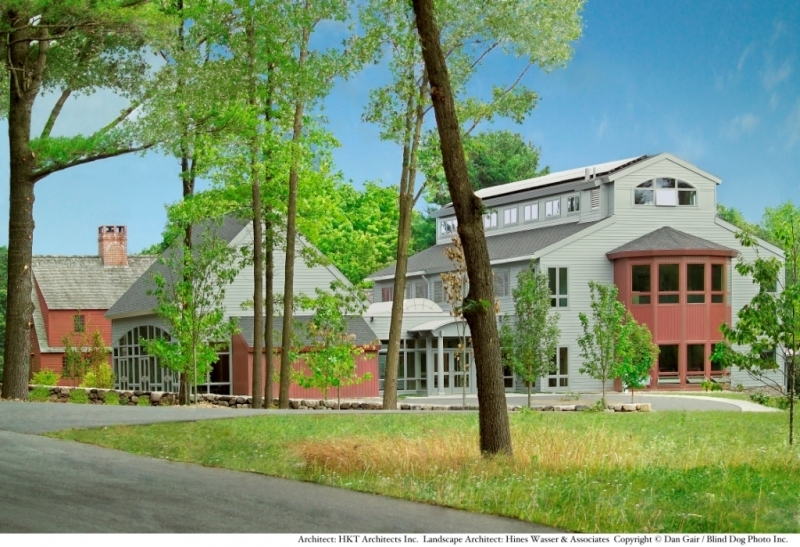 The Trustees were able to reduce their overall fresh water usage and drastically reduce their wastewater discharge which allowed them to comply with the moratorium restrictions. 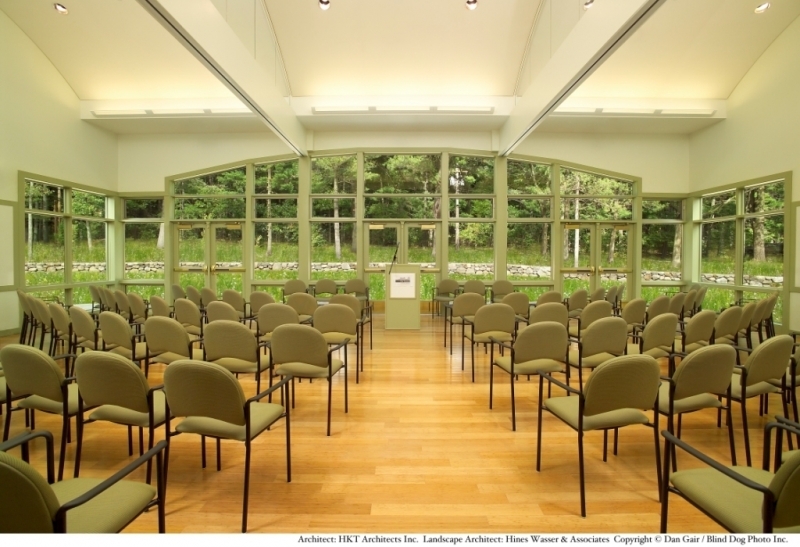 The Doyle Conservation Center was built and has been awarded the USGBC Gold standard. Dan Gair of Blind Dog Photo, Inc.